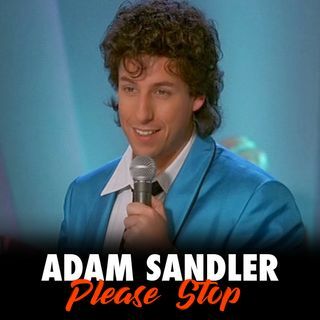 This week we look at the Adam Sandler classic The Wedding Singer. Released on February 18th, 1998. Does it still hold up?